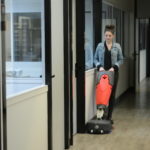 Flexible walk- behind scrubber- drier ideal for use on smaller areas but still industrial grade. 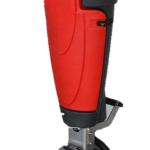 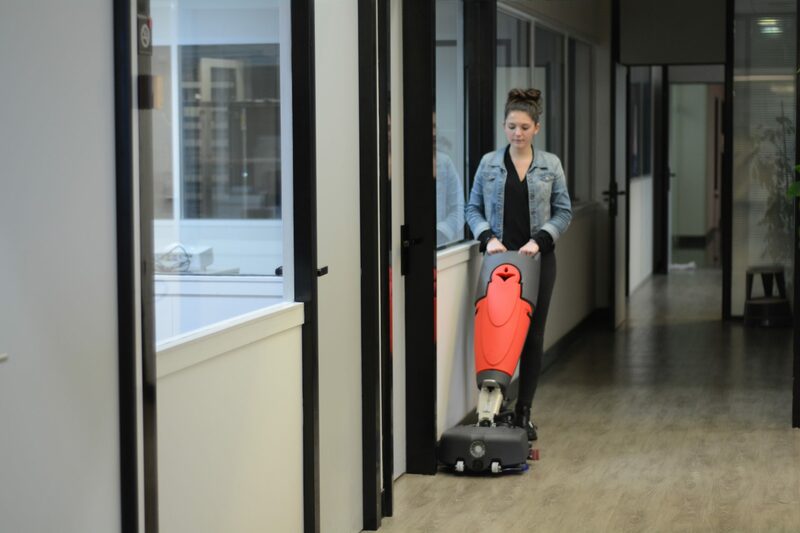 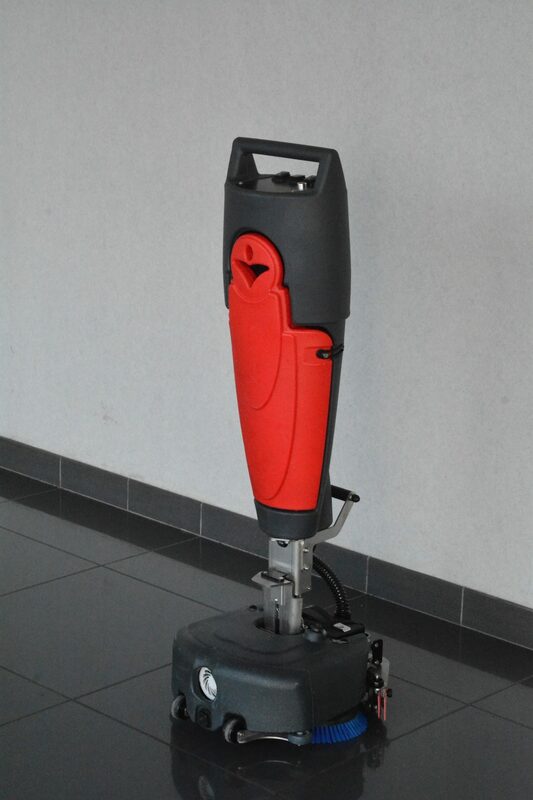 The Scrubmaster B3 is designed to perfectly clean those hard to reach areas. 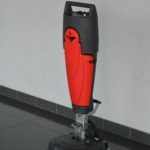 With a 13 Lithium battery you can get 1 hour of operational time.